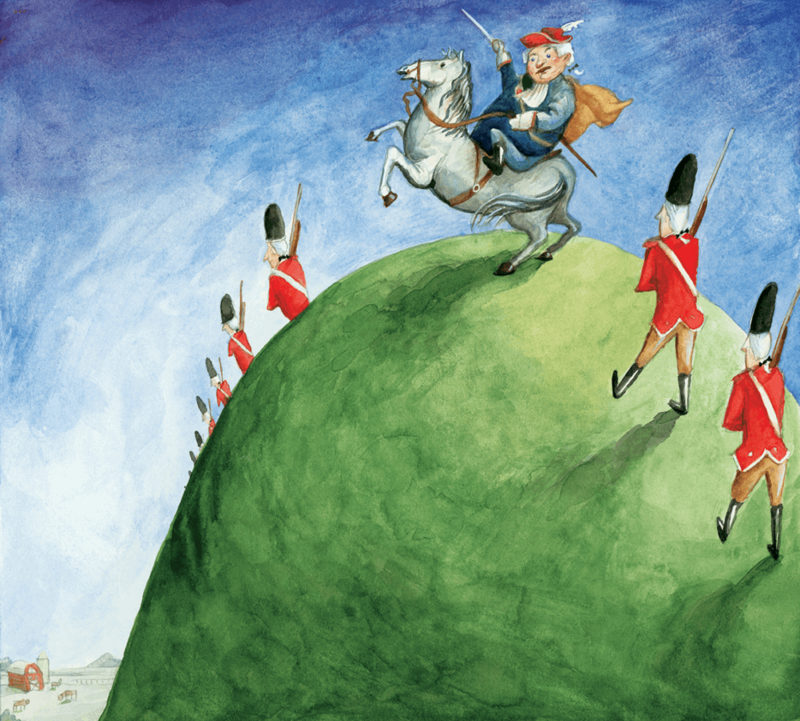 We may be forgiven for chuckling at the Grand Old Duke of York’s obvious exercise in futility, when he marched his men to the top of the hill and marched them down again. However, the perils that made His Grace relinquish that elevated perch are similar to those faced by all investors. Many have seen their portfolios climb to satisfying levels only to witness them fall precipitously thereafter. Losses are painful, both financially and psychologically and while small losses may be inevitable, large ones can destroy portfolios, and lives. If a portfolio suffers a 20% loss, it must rise 25% to regain its original value. As losses go up, it becomes harder to recover. The 55% loss in the S&P 500 during the last Bear Market required a recovery of more than 100% over a period of 58 months. Such dismal potential scenarios have prompted another grand figure, Warren Buffett, to formulate two investing rules: Rule 1. Don’t lose money; Rule 2. Don’t forget Rule 1. The Market Conditions Model is a way of observing those rules, as far as is possible, in a perilous world. "Once a drawdown has been incurred, the drawdown must be fully recovered before portfolio growth can resume. Big drawdowns require long recoveries. The much shallower drawdown from the Market Conditions Model accounts for a good deal of the out-performance in Compound Annual Growth Rate." What Is The Market Conditions Model? This illustration shows how the Market Conditions Model categorizes conditions. The black line shows the trajectory of the SPDR S&P 500 ETF (“the market”) from early 2000 through June 2017. The colored areas indicate market risk conditions: dark green for Favorable, light green for Balanced and red for Hostile. The Market Conditions Model measures market conditions in a probabilistic way. For example, it may signal Favorable conditions if there is a high probability of a market rise with low risk. However, a signal of Favorable conditions is not a guarantee of a Bull Market nor does a signal of Hostile conditions presage, with certainty, a Bear Market. However, the three conditions, when coupled with the appropriate fund baskets, work incredibly well in lowering risk and improving returns across full market cycles. We begin with the Vanguard Balanced Index Fund (VBINX), the poster child for Strategic Asset Allocation which is widely considered a suitable core portfolio holding for all investors. Vanguard Balanced applies a fixed 60% allocation to equities and 40% allocation to fixed income. We run the Market Conditions based strategy for two full bull and bear market cycles starting with the Bull Market top in March of 2000. The chart shows that this very simple strategy handily outperforms both the "The Market" and Vanguard Balanced. Careful scrutiny of the chart shows much shallower drawdowns which are roughly half of the Vanguard Balanced and roughly a third of the Standard & Poor's 500. Not only are drawdowns reduced, but returns are more than double those of the Standard & Poor's 500 (remember to subtract the starting $100,000 from the ending value to calculate the net change increase in value). While Vanguard Balanced held a constant equity/fixed income allocation for 17 years (60% equities and 40% fixed income), the Market Conditions Model had a choice of being 100% equity, 100% fixed income or 50% equity and 50% fixed income during any one month. Over the course of 18 years, the Market Conditions Model did a far better job of adapting to market conditions even as the average equity/fixed income allocation very closely approximated the same 60%/40% as the Vanguard Balanced. Once a drawdown has been incurred, the drawdown must be fully recovered before portfolio growth can resume. Big drawdowns require long recoveries. The Market Condition Model's much shallower drawdown accounts for a good deal of the out-performance. There are two kinds of risk ... risk of loss and risk of lost opportunity. Successful investors seek to balance both types of risk in a manner which delivers portfolio growth while managing risk of loss to acceptable levels. The Market Conditions Model is an effective tool for identifying Favorable, Balanced, and Hostile market conditions. Coupling this information with investment strategies which are targeted to these market conditions significantly lowers risk and improves returns. With both equity and fixed income markets at extreme levels of valuations; investors would do well to incorporate Market Conditions modeling into their investment strategy.